If you get an error message stating 'There was a problem saving the application preferences.' 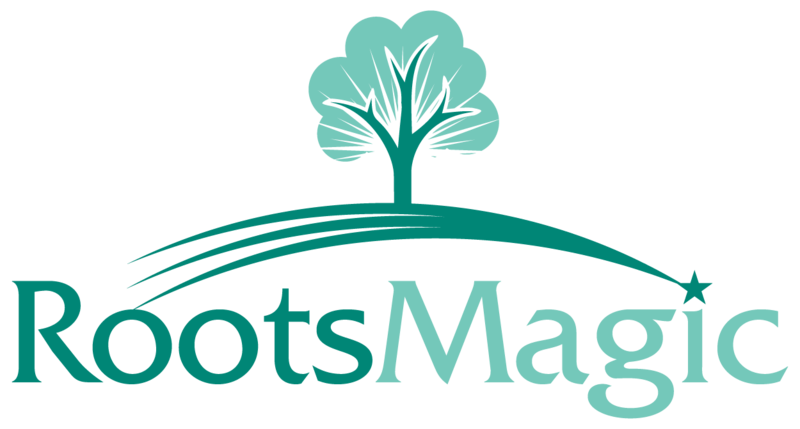 when exiting from RootsMagic, or if RootsMagic continually asks you to enter your registration key every time you start it, it usually means RootsMagic's application data file has been made read-only somehow. Make sure RootsMagic is not running. Click on "Computer" or "My Computer" on your desktop. Click the "Organize" button and select "Folder and Search Options"
You will need to re-enter your registration key.